Special design for girl birthday party dcorations,boy happy birthday party dcorations. 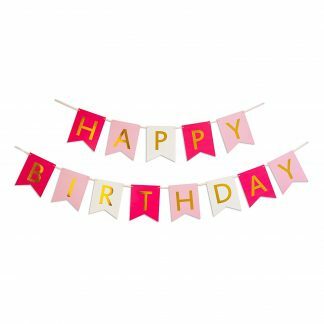 Banners are Made of soft felt cloth,letters are about 2.3 inches tall,With Colorful tissue pom pom decorations. Tissue Paper Ball Colors: red/green/pink/orange/blue/yellow. Can be hang from the ceiling, mounted on the walls and window, or used for table centerpieces. Package: 1 X birthday banner,6 X tissue pom pom decorations. 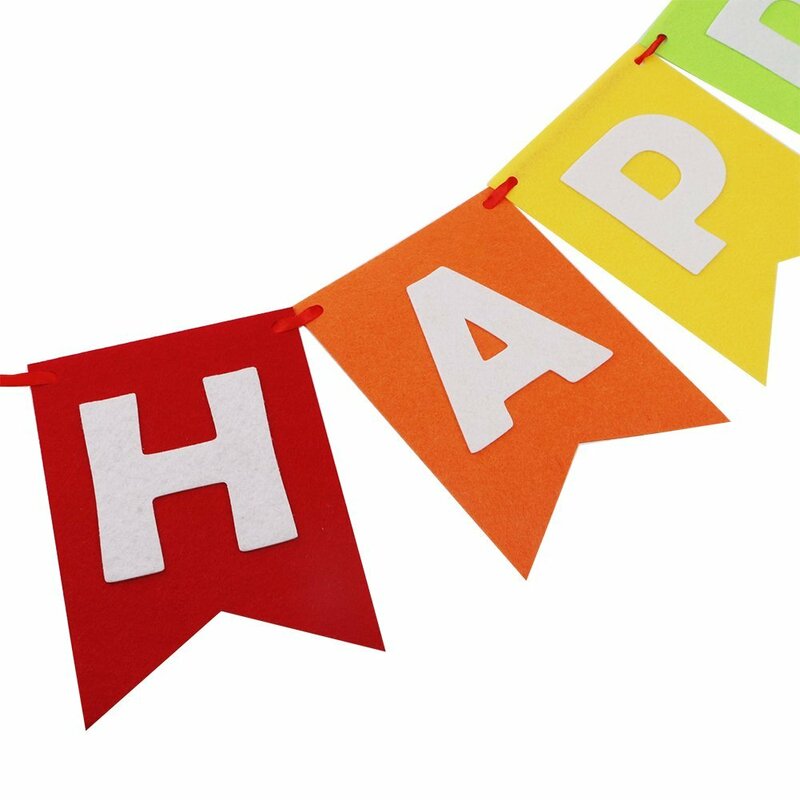 Happy birthday paper garlands are perfect for your kids birthday party or adult colorful party decorations. Banners comes assembled,it folds easily for storage. 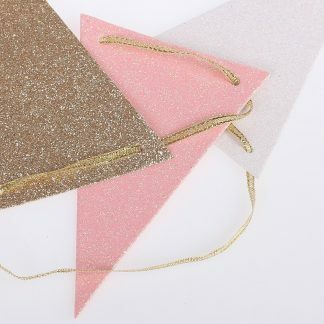 It is lightweight enough to hang with just household tape or thumb tacks. And the beatuiful honeycomb balls hanging tissue paper are also fun, adding a cheery atmosphere to any event. 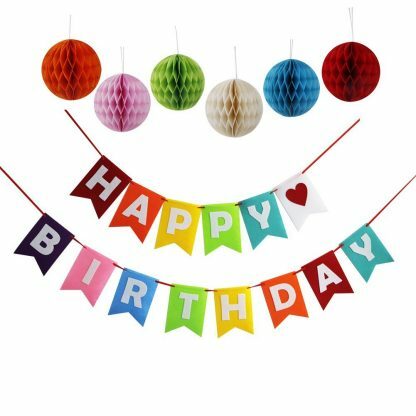 You can put them on the walls or window before the wonderful party starts.A white string loop is attached to each ball for easy hanging. 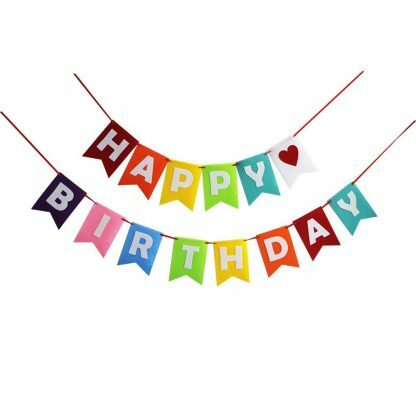 We sincerely congratulations to you and your family and friends will have a happy birthday party.